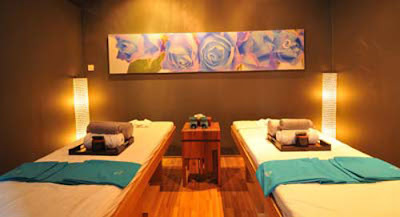 The spa offers natural products from the ocean and organic ingredients from the earth, all of which have many benefits for our bodies and skin. 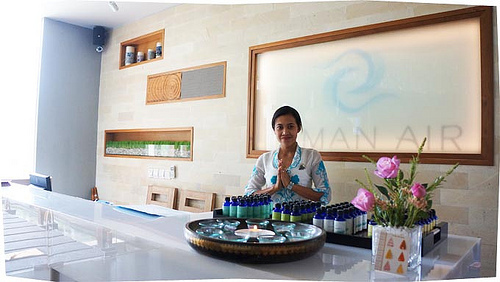 At Taman Air Spa Bali, you will be pampered with amazing treatments such as our signature Ocean Odyssey and Taman Air Royal Ritual - both using seaweed base products - or ignite you and your couple’s romantic senses with our signature couple’s massage, Royalty Romance. 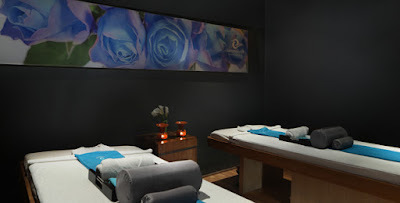 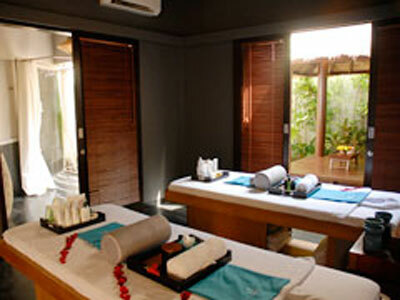 Whether it’s to emerge fit, serene or rejuvenated, Taman Air Spa Bali is an escape of rediscovering the harmony in you.